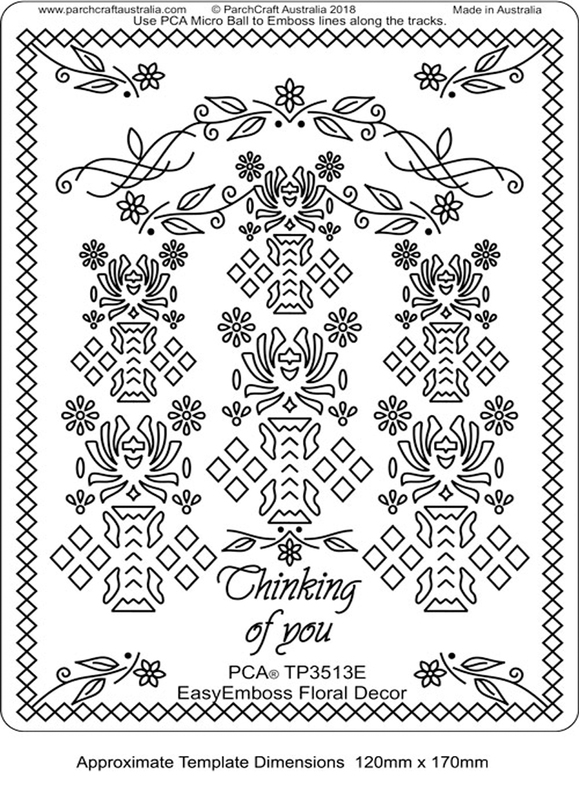 PCA® – TP3513E EasyEmboss Floral Decor Template. 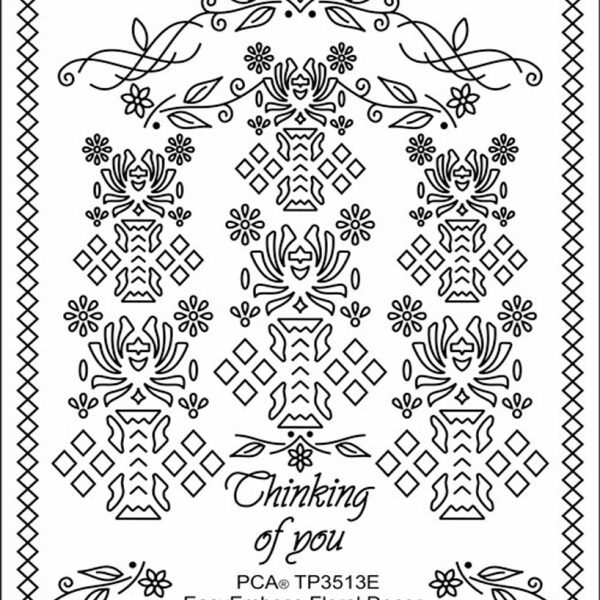 A decorative layout of flower shapes. 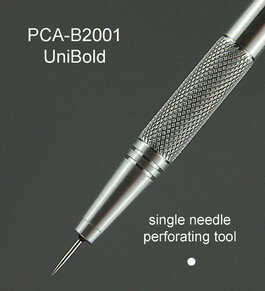 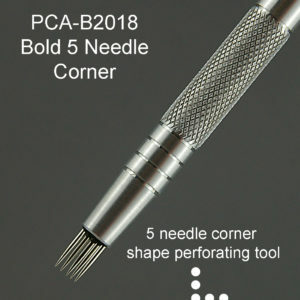 Emboss using the PCA-E3012 Micro Ball tool. 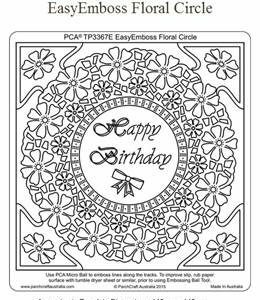 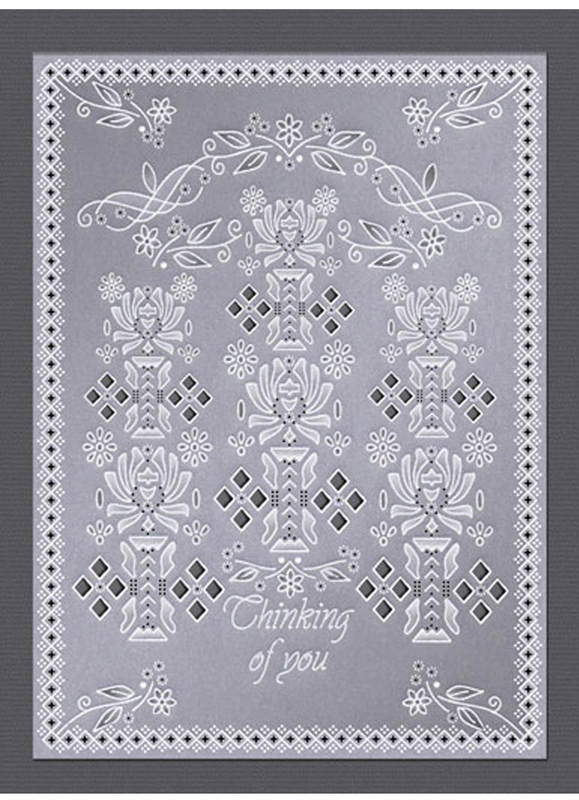 Using templates makes parchment craft a little easier for all.